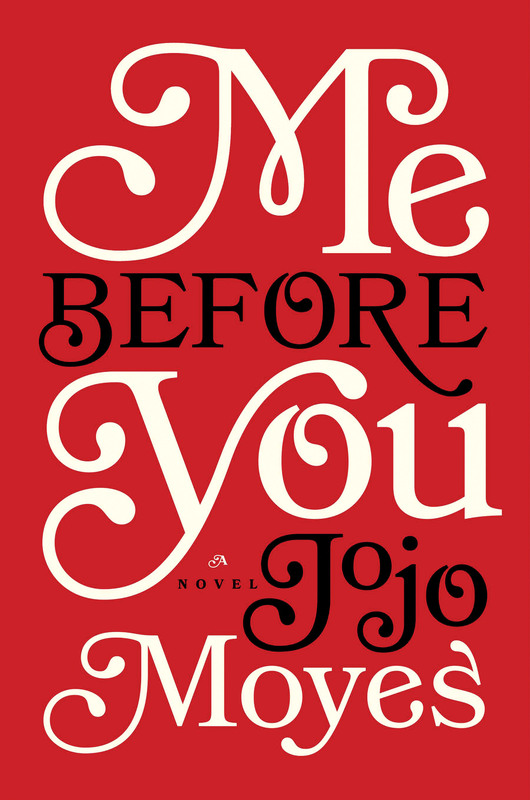 Me Before You is a romantic novel written by Jojo Moyes. The book was first published on January 5, 2012 in the United Kingdom. A sequel entitled After You was released 29 September 2015 through Pamela Dorman Books. The font used for the book title on the cover is Bookmania Regular. Most letters in the title can be obtained from the stylistic alternate letters available in the font. Bookmania by Mark Simonson is a revival of Bookman Oldstyle (1901) and the Bookmans of the 1960s, but with all the features you would expect in a modern digital font family such as OpenType features, swashes, stylistic sets etc. The Bookmania font identified above is not available for free, please follow the link above and purchase the font. Meanwhile, you can take a look at our collection of fonts for cars, pop music and apparel as well as round-ups of new & fresh fonts around the web. In addition to Me Before You, It seems we can’t find other examples (logos, movie posters, album covers etc.) of Bookmania typeface in use.